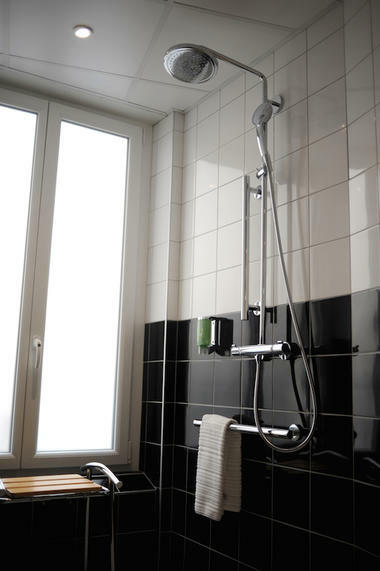 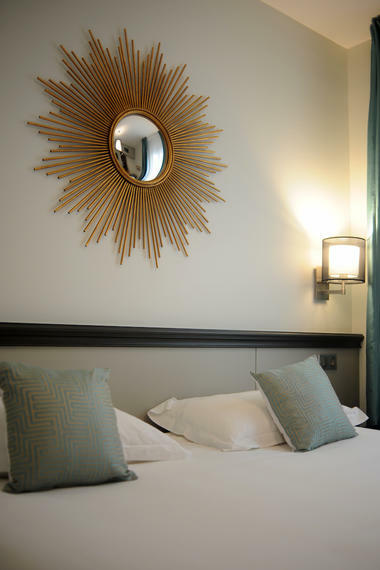 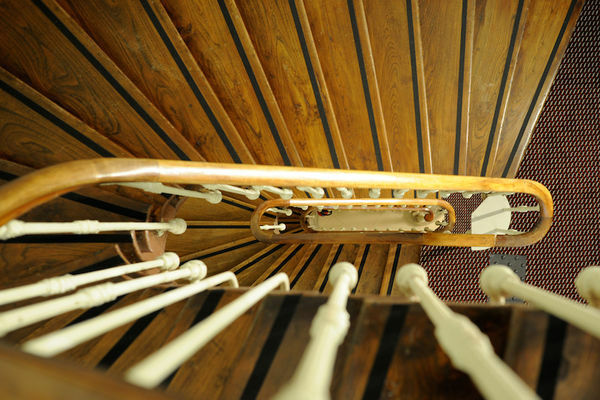 For a business trip or a holiday, our hotel located in the center of Toulouse a few steps from Place du Capitole, offers a great central location: the guarantee of a successful stay in the city! Walking through Toulouse, Get the most of your trip and enjoy Toulouse ! 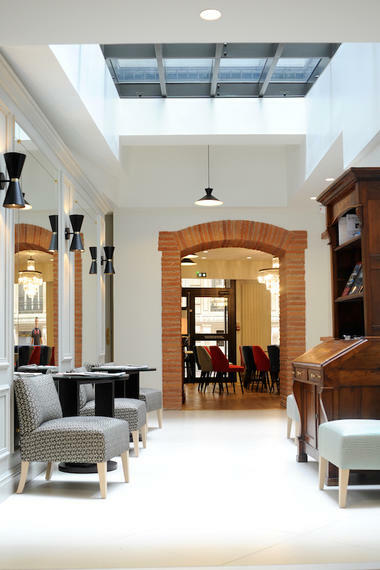 Shopping, restaurants, traditional markets, beauties of our heritage … You are right in the center of areas worth visiting in Toulouse; all within walking distance from the Hotel ! The pleasure of welcoming you ! Our teams welcome you with a smile and offer a quality service, facilities and personalized advice and assistance. 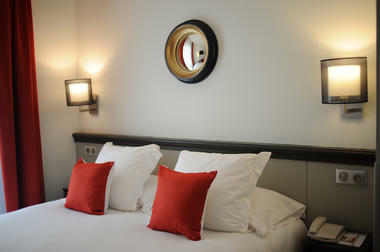 In addition, at the hotel desk you will find the City Pass to visit Toulouse freely and at a discounted price! 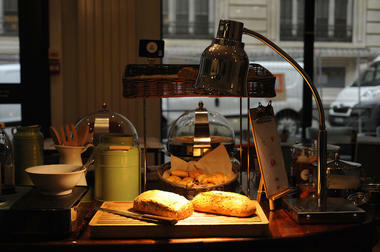 Because at Hotel Albert 1er we consider that hosting our guests is an art !